(FORT MCMURRAY, AB – October 23, 2018)- Fort McMurray Catholic Schools is proud of the achievements of our students. Each and every day we strive for improvement. Alberta Education recently released the results of the latest Accountability Pillar Overall Summary. This ‘report card’ of achievement shows strong work by the entire Fort McMurray Catholic Schools family. The Fort McMurray Catholic Schools drop out rate of 0.6 remains one of the lowest in the province. The provincial average is 2.3. Fort McMurray Catholic Schools 3 year High School completion rate is 85.1. The provincial average is 78. 87.6% of families describe Fort McMurray Catholic Schools as a safe and caring learning environment. 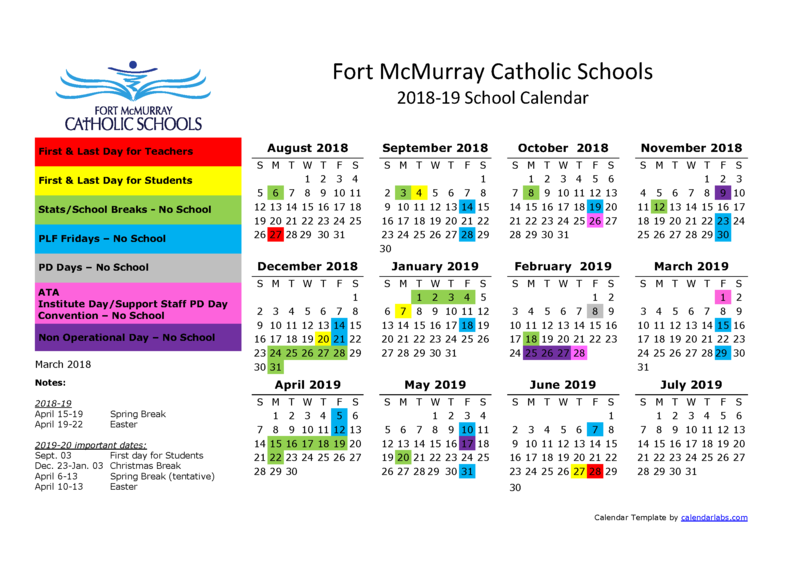 Under the category of School Improvement 80.6% of families see Fort McMurray Catholic Schools as continually improving.